Keeping carpets clean is crucial in maintaining a healthy environment. Nothing gets the job done more thoroughly and effectively than the “Classy Green” cleaning system. Our well trained cleaners use the extraction method as recommended by most carpet manufacturers worldwide. 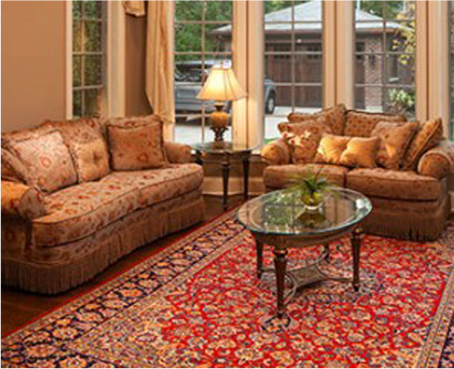 Over the years, we have kept numerous carpets clean and free from dirt, grime, toxins and harmful allergens. Environmental studies show that the quality of indoor air can be up to 100 times worse than the outdoors. Breathing contaminated air can be especially harmful for babies, the elderly and those with respiratory and allergy problems. 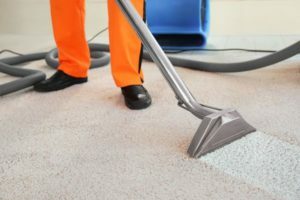 Together with regular vacuuming, professional carpet cleaning & maintenance can ensure that your home and office are free from damaging air-borne contaminants. Restore and maintain the original beauty of your carpet and upholstery with award-winning professional service by Classy Green Carpet Cleaning Dubai. 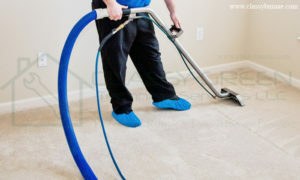 We apply specialized carpet cleaning pre-spray for the more heavily used areas. Spots and stains are pre-treated. 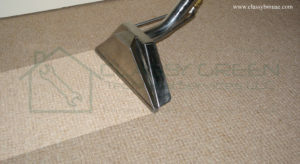 Small blocks and foil pads are installed under furniture on cleaned carpet areas, to protect furnishings and carpet. Our certified cleaning technicians, many of whom have been with us for 10 years or longer, bring unparalleled expertise into your home to assure you that the job is done right.